Nowadays, much of our conversation shifts away from phone calls and e-mails and towards instant messaging. Some apps are more popular than others, but that often comes at the cost of privacy. 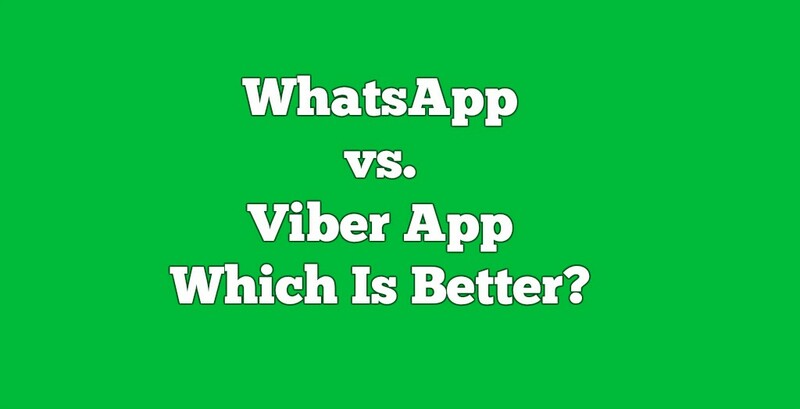 If you don’t trust the hype around WhatsApp, have you considered trying Viber?